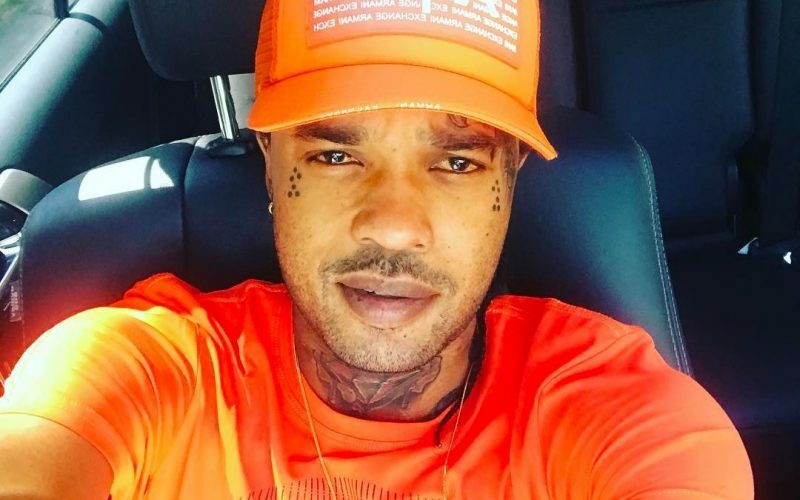 Tommy Lee Sparta chided Foota Hype for his comments about Kaci Fennell carnival attire. The veteran sound system selector has been getting a lot of push back for his comments including a sharp response from the Miss Jamaica Universe winner. In a video posted on his IG account, Tommy Lee called out Foota telling him to leave the ladies alone. 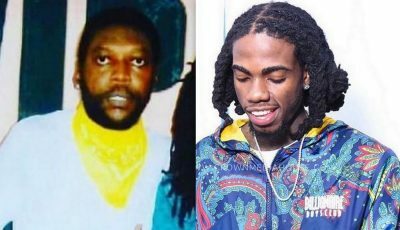 In his defense, Foota Hype says Tommy Lee Sparta is only talking about him and the topic because of publicity. “Tommy Lee want go viral so him know say the best thing to do to achieve that is talk bout the hot man #footahype mi nuh wrong u yute nuttn try nuttn done gwaan wid di road,” he wrote. ????????????????????? jah know @tommyleesparta want go viral so him know say the best thing to do to achieve that is talk bout the hot man #footahype mi nuh wrong u yute nuttn try nuttn done gwaan wid di road .